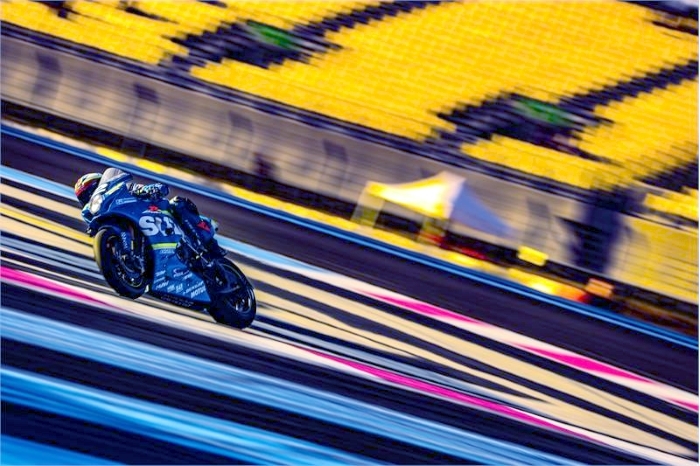 Round two of the FIM Endurance World Championship is set to take place this weekend, as teams and riders prepare to do battle at the grueling Le Mans 24 Hours Motos in France. The championship is classed as an open tyre competition, with tyre maker Dunlop taking the lion’s share of the paddock with 38 of the 60 teams opting to use the manufacturer’s latest products. With the top 5 teams now also awarded points based on their qualifying position, Dunlop have worked to develop a brand new qualifying tyre which it hopes will give their teams the edge. As well as providing technical support to manufacturer-backed teams, Dunlop have also remained committed to the popular EWC Independent Trophy which gives private teams financial incentives for strong results, and it has been credited with encouraging private teams to try and take the fight to the manufacturers.